Icelandic Shearling Natural – undied. These are all unique and the picture is only a guide. The wool is close cropped and silky to the touch. Each rug is of premium quality being carefully processed to preserve their natural beauty, bringing outdoor natural beauty into a home. 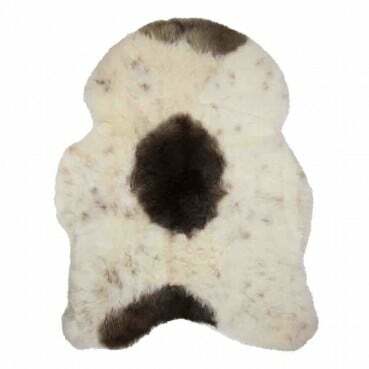 As with all our products the sheepskin rugs are a sustainable and Eco-Friendly product.